Hudson Horticultural offers a complete grounds maintenance service, coupled with landscape construction covering all hard and soft landscaping areas. We are fully trained, qualified and experienced to provide first class expertise and services for a range of projects. We provide total project management, from planning and design guidance, through construction to completion, working closely with clients, landscape architects, and specialist tradesmen to guarantee the very highest standards at every stage. You’ll find our team experienced, approachable, and very definitely hands on, sharing their knowledge and ensuring best possible end result. With a flexible attitude to client requirements, regular communication and health and safety awareness, our fully trained staff offer a professional and diverse range of land management skills, using modern equipment and landscape techniques. Hudson Horticultural has always believed passionately in training and reinvestment – this ensures that we have a highly-trained team using the latest, best maintained equipment, and also guarantees corporate compliance with all relevant Health and Safety regulations, whatever the project. 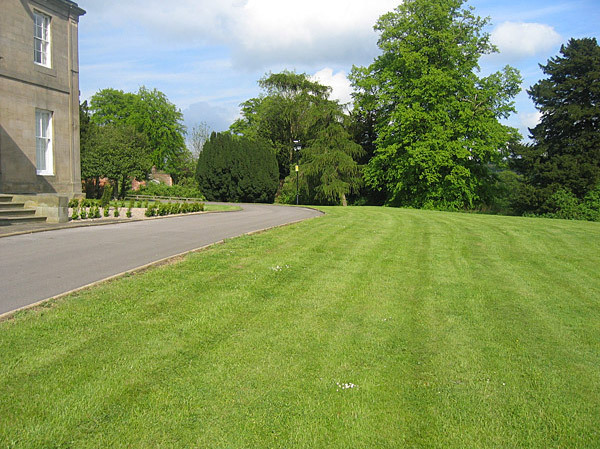 With the ever-increasing demand on specialist and professional services required for all aspects of Grounds Maintenance, Landscape Construction, Planting, Design Consultancy and Tree Work, Hudson Horticultural is fully committed to offering services to suit your requirements. Our commitment to clients is second to none, and we are constantly striving to provide the best in the market place. For more information on our services, or for a quote, please contact us on the number below or complete the contact form and we will be in touch as soon as we can.